Nayna aims to help her clients to feel healed, relaxed and connected with their mind, body and emotions. 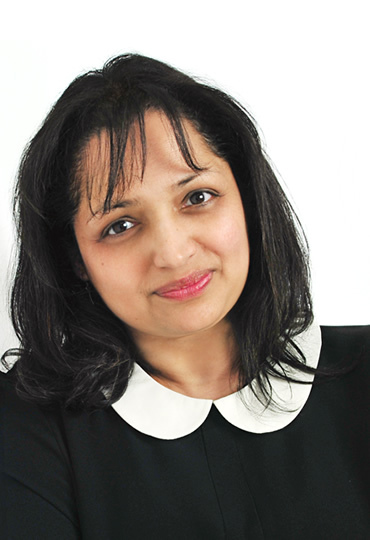 Nayna has been studying and practising a range of body therapies for nearly 20 years. 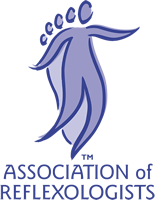 Reflexology – Initial training at the Philip Salmon School of Reflexology. Studied advanced techniques with Tony Porter. Development to Master level in Reiki using the Usui method with Michael Kaufmann. Energy Moving Techniques with Michael Kaufmann – Master Practitioner of Neuro Linguistic Programming (NLP) and Time Line Therapy™. Bereavement Counselling – Nayna trained with CRUSE Bereavement Care www.cruse.org.uk and offers face-to-face therapy or telephone support if preferred. MA degree in Integrative Psychotherapy and Healing Practices. Biodynamic Massage (a form of Body Psychotherapy) at the London School of Biodynamic Psychotherapy. British Association of Counselling and Psychotherapy. As a member of the BACP, she is bound by its ethical framework for good practice in counselling and psychotherapy, and subject to the professional conduct for the time being in force. Nayna is currently working towards BACP accreditation. To make an appointment, please call: 01297 444 561.